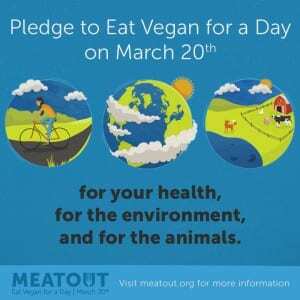 Eat Vegan for a day! 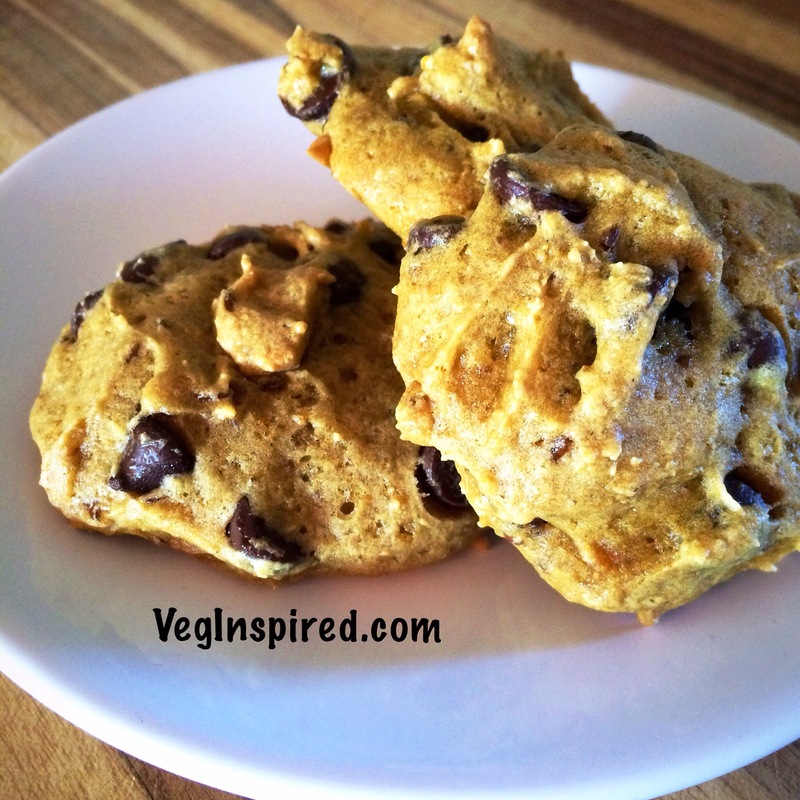 Lots of resources and recipes on VegInspired’s Meatless Monday posts (see side panel for links)! 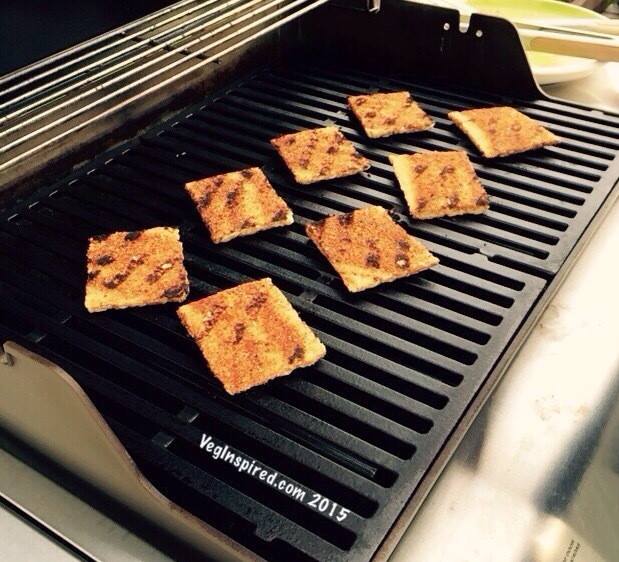 Let me know if you “meatout”! 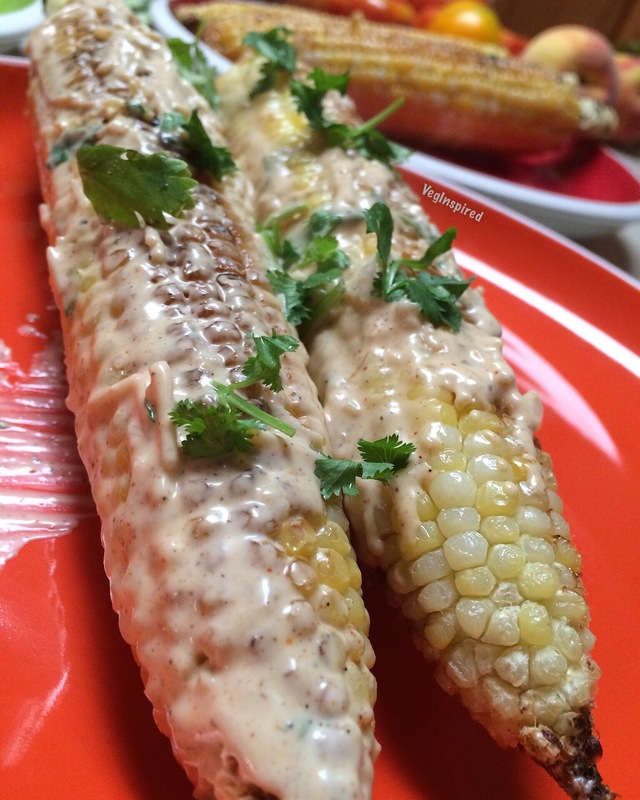 Post a picture (or pictures) of your meatout meal(s) and tag #veginspiredmeatout2015. 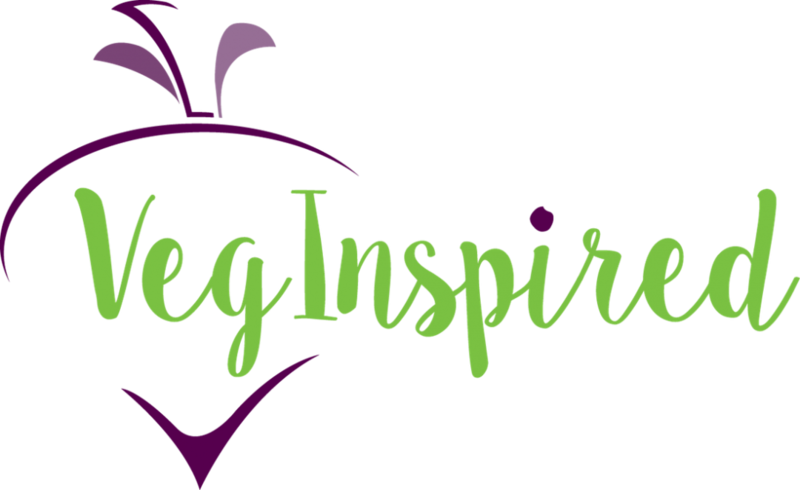 Get VegInspired!!! 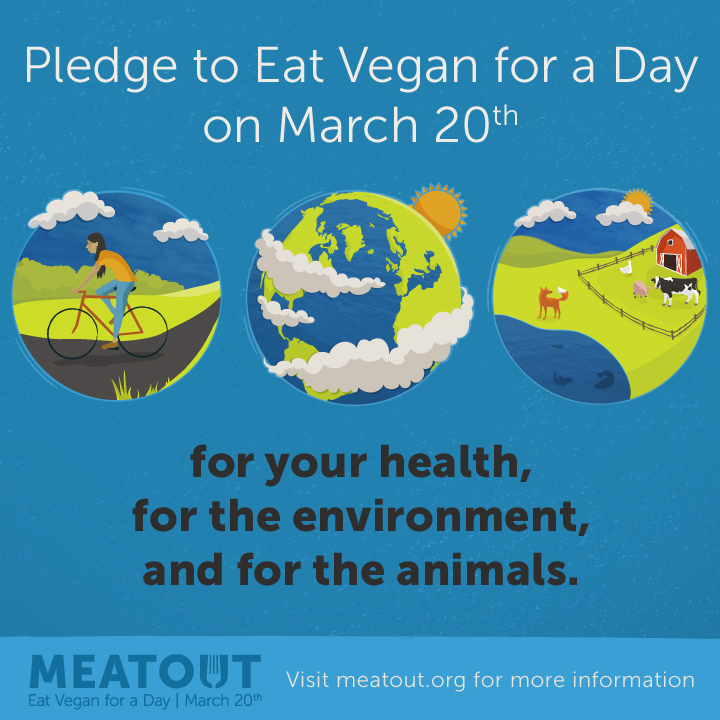 I hope you join us in the MEATOUT celebration on March 20, 2015.